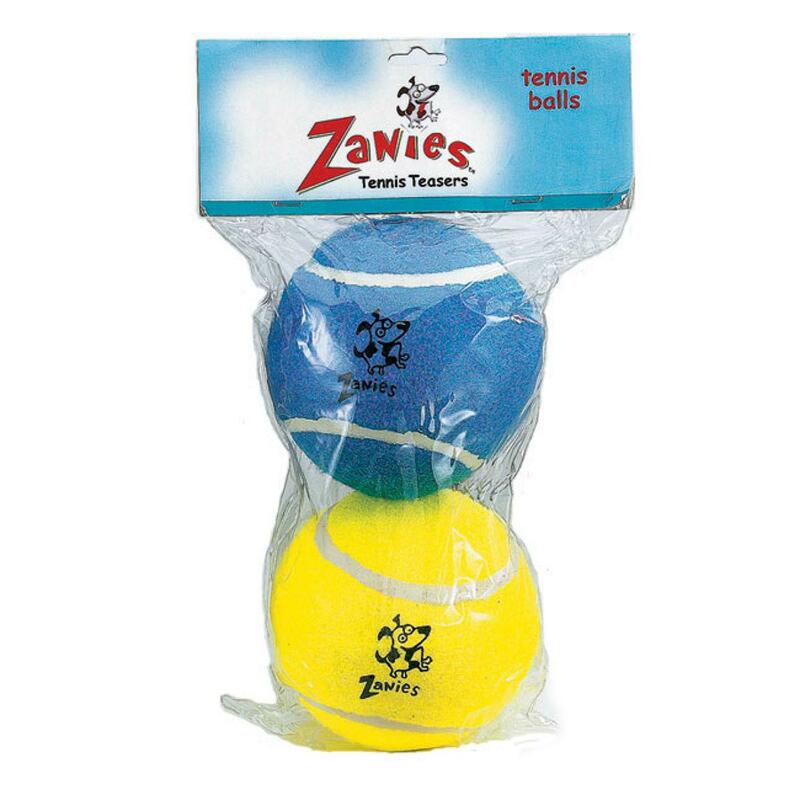 Give your large dog the fetching satisfaction they crave with our Zanies Tennis Balls 2 Pack for Large Dogs. 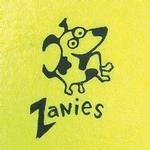 Regular tennis balls are just 2.7" in diameter, but the Zanies Tennis Balls measure a hefty 5" for larger breeds. 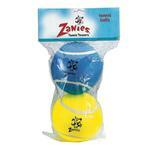 Zanies® Tennis Balls are made from extra-durable rubber and come in bright, assorted colors. 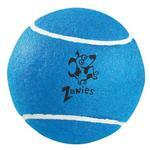 Zanies large dog tennis balls offer plenty of bounce to provide hours of playtime fun. With the vibrant contrasting colors, your dog will be able to easily find their toy. A pack of two offers fun for multiple dogs or for use as a backup.